Ready to get started? We would love to have you come in for a visit! These free trial classes are done by appointment only. You can click here to schedule your first visit! Following your free intro you’ll have the option to enroll in one of our On Ramp groups. 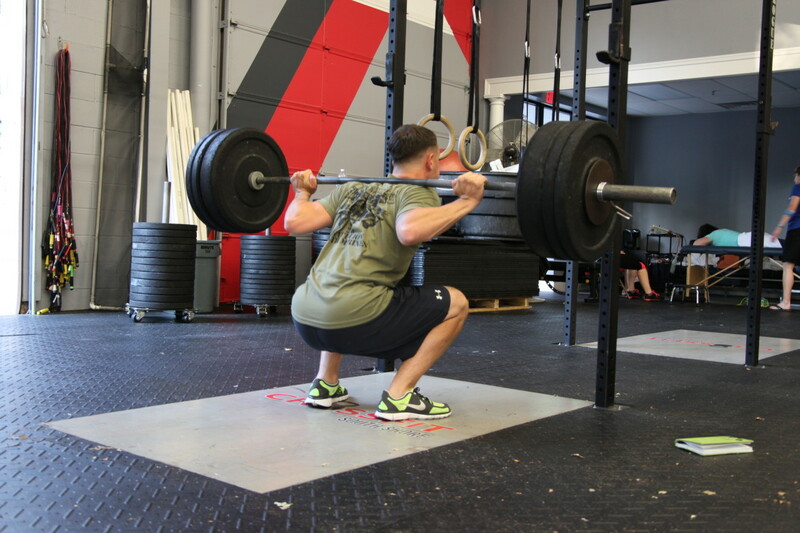 On Ramp is a required series of classes where we teach you the proper form & technique for CrossFit training. Not only will you be provided extra time to develop skills, you’ll also participate in workouts that gradually increase in difficulty so that by the end of the series you will feel comfortable and conditioned for our normal group classes. Succinct curriculum (9 classes over 3 weeks) that starts with bodyweight movement and gradually transitions into more technical movements with barbells, kettlebells and more. A new On Ramp starts every 4 weeks! Click here to see our upcoming schedule of On Ramp groups and start today! Once you’ve graduated from On Ramp, you’ll transition into our ongoing group classes. This will allow you access to our full schedule of classes as well as more challenging workouts to help you reach your goals! Group classes are fully coached and instructed. You’ll always have a trainer there to make sure you understand the workout and to help motivate you.